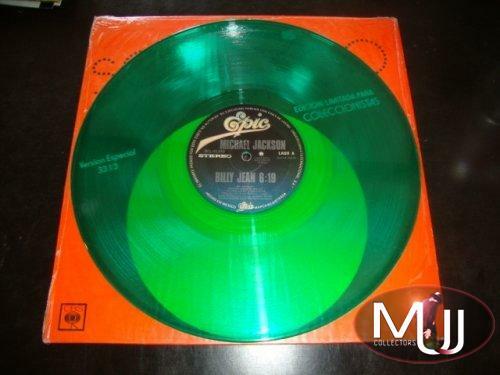 Billie Jean Ultra Rare Mexican 2 track Green 12" Vinyl, including a long version of Billie Jean (6:19) b/w Beat It (Largate). 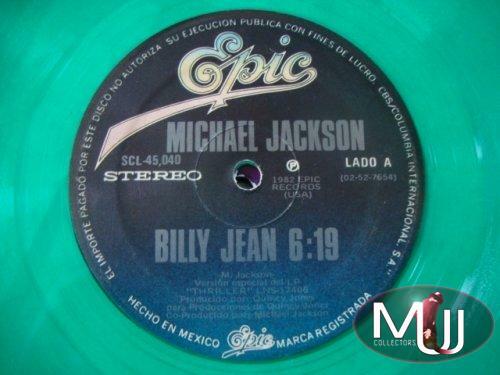 Titles in Spanish! 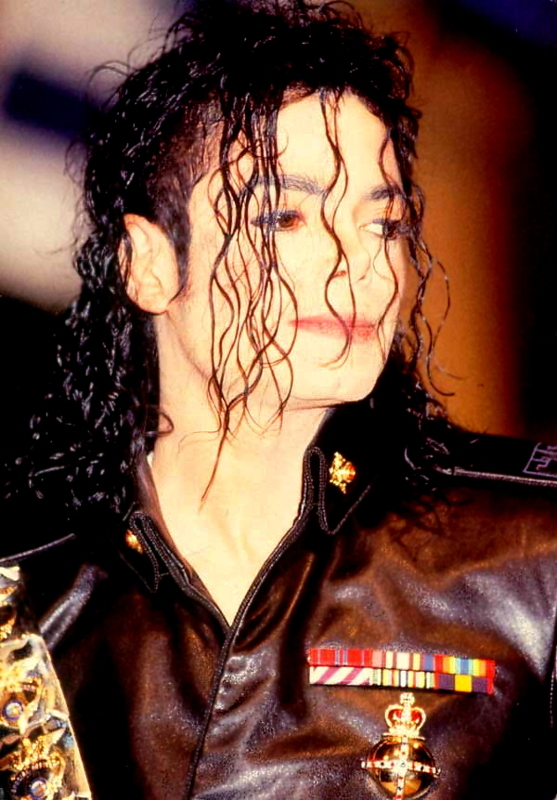 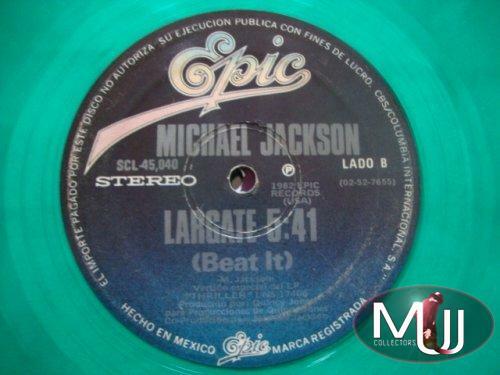 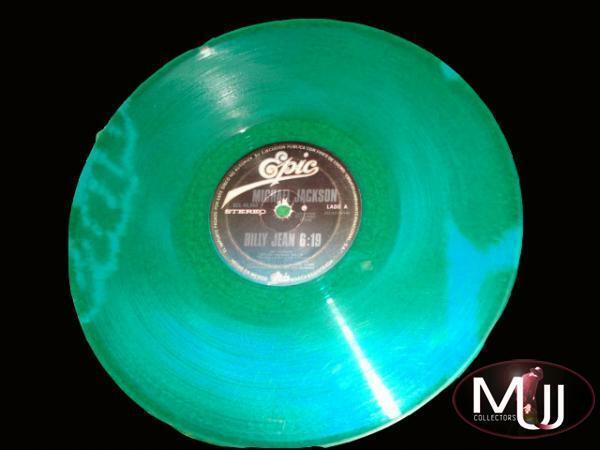 Only a very few copies were pressed in green vinyl, that's the reason why it's one of the rarest MJ items.